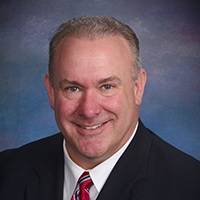 Michael A. Walsh, President, started Walsh & Associates in 1984 after having served as Director of Development for St. Mary’s College High School in Berkeley, California. There he was charged with all fundraising and public relations activities and coached football and golf as well. Originally from Fargo, North Dakota, Michael relocated the firm and his family to the Minneapolis-St. Paul area in 1987. Walsh & Associates began working with churches shortly thereafter before Michael decided that church-work would be the firm’s sole focus in 1991.
by all our consultants and church clients today. 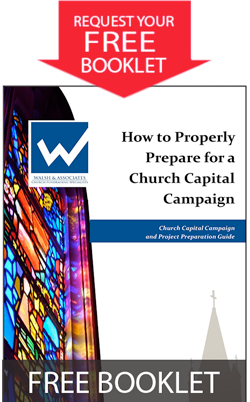 It includes our comprehensive, step-by-step guide to conducting church capital campaigns, our “WalshWare™ Campaign Management Software” which is a highly-valued and vital tool for managing capital campaigns, a series of volunteer training videos, our “Guidelines for Gift Gathering” guide to successfully soliciting gifts, and all other materials used in our capital campaign services. Michael also has published a variety of articles on fundraising and stewardship, and is a regular featured speaker at national and regional stewardship conferences. 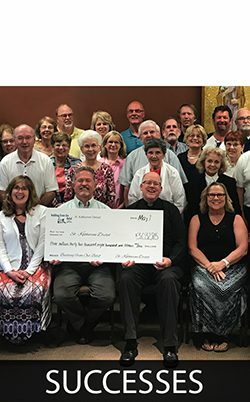 Michael and his wife Julie live in Apple Valley, Minnesota and are members of St. John Neumann Church in Eagan, Minnesota. They have two grown children.